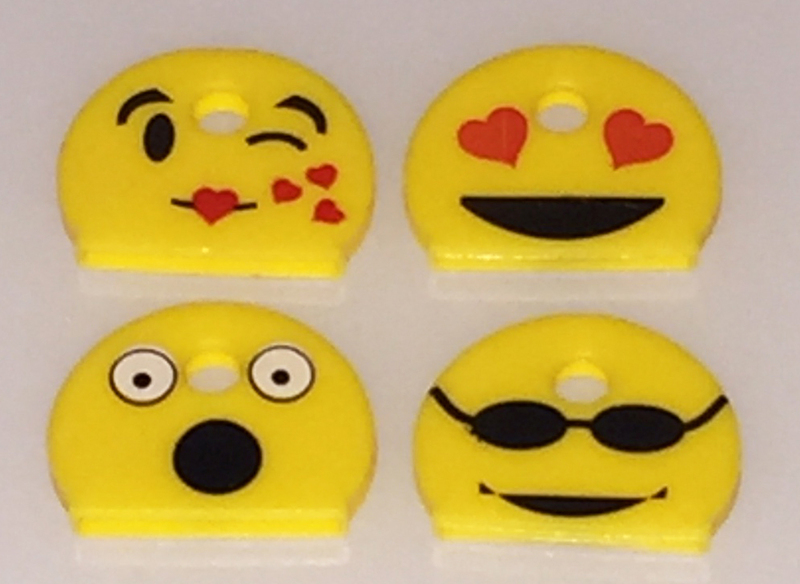 Our EMOJI KEY CAPS fit most key blanks. 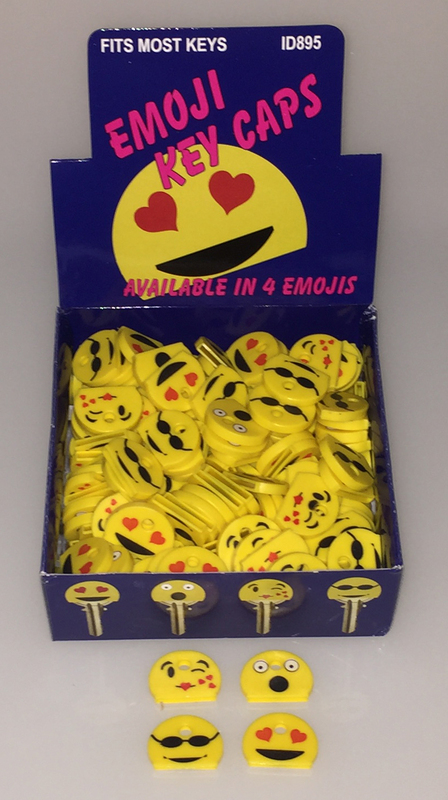 Available in YELLOW only with 4 different emoji's. Packaging is 200 pcs per display box.